Searching for a quick Mexican meal on the go? Look no further than this new food truck. Located at 4615 N. Cedar Ave. in northeast Fresno, the fresh addition is called Taco Bout It. 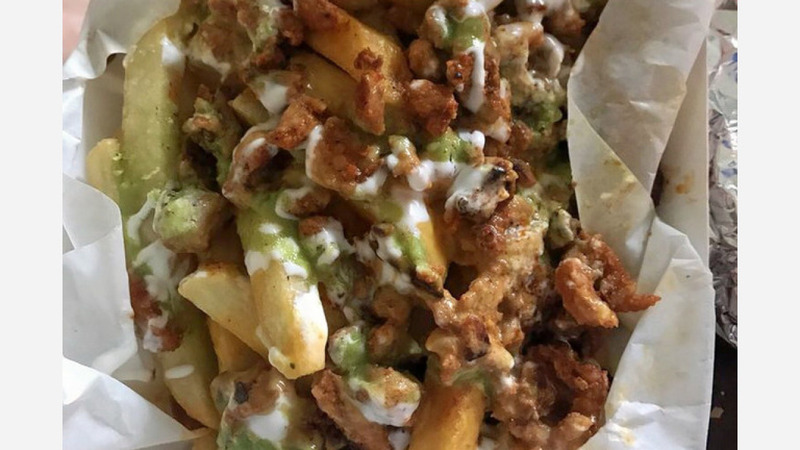 Taco Bout It is a family-owned business that offers an array of Mexican foods, including homemade tortillas, tacos, carne asada fries, burritos, quesadillas and sopes. Taco Bout It only has one review so far from Danays M.
She wrote, "Awesome taco truck. They have great service with homemade tortillas. ... Fresh condiments on the side to add to your heart's desire." Keep up with Taco Bout It and find out when and where it is stationed by visiting its Facebook page.